Every Seattle driver should know how to drive in the rain safely and effectively. Seattle has an average of 152 days of rain per year. It’s not known as one of America’s rainiest cities for no reason. And on top of the rainfall, a rapidly increasing population puts more cars on the road every day. When looking at the data from the U.S. Department of Transportation, it is easy to see how dangerous rain can be. On average, there are 950,000 automobile crashes per year due to wet pavement resulting in 4,700 deaths and 384,000 injuries. But don’t worry, follow these tips and you will be prepared for the inevitable rainy days ahead. It seems obvious, but we all know that Seattle drivers have places to be. People rarely take their time. But here’s why this is a mistake: the faster you drive in the rain, the bigger your chance of hydroplaning on the road. Imagine yourself on a slip and slide. Would you want your car to be like that? Not us! Think about the slip and slide again. The faster you hit the slick surface, the faster, further, and more out-of-control the ride can be. When it comes to your car and the wet road, it works the same way. You just have to slow down so your tires can drive through the rain and get traction on the pavement. Also, if it just starts to rain, consider waiting instead of rushing to the road. 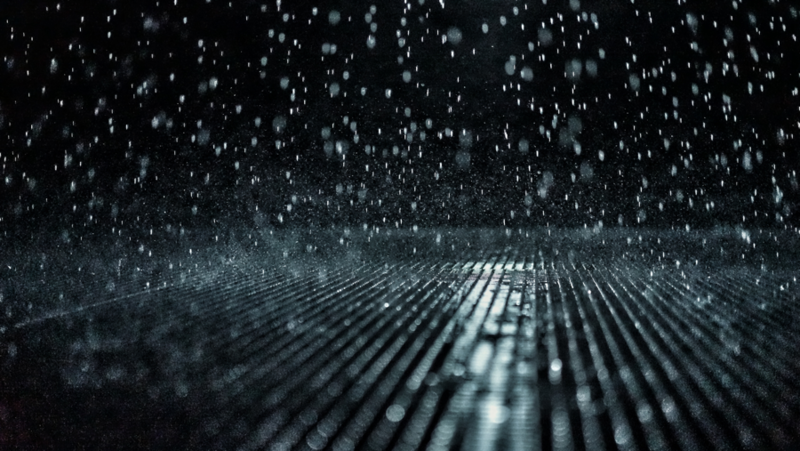 During the first few minutes of rainfall, deposited oils on the pavement float to the surface and can increase your chances of hydroplaning. Many states require you by law to turn on your headlights when it’s raining. You would think, in the Pacific Northwest, a place known for its rainfall, that they would have implemented this safety precaution. But they haven’t. At least not entirely. The law only requires you to drive in the rain with your headlights on if the rain impairs visibility. However, many vehicles will automatically turn on the headlights when the windshield wipers are turned on. Even if the law doesn’t say that you have to, turning on your low-beams will help you see and be seen when you drive in the rain. It’s easy to follow a routine for your daily commute. You get in your car, maybe you turn on the radio or stream Pandora, and take the same route to work every morning. You think nothing of it because it is just another day doing the same thing you always do. It’s easy to go on autopilot and barely even remember that you did any of this. But that’s exactly what you don’t want to do, especially if you have to drive in the rain. You want to pay attention. At any time, you, or a vehicle around you, may hit a slick patch and lose traction. In that situation, only your wits and your reflexes will be able to help you. If you are paying attention, you will be able to react calmly and appropriately. Situational awareness will help you react more quickly. You should always pay attention to where you can safely steer to avoid a hazard and leave enough space to brake without hitting the vehicle in front of you, should it experience problems. When you’re driving in the rain, it is better to have your foot on the gas pedal. Not only are you paying more attention, but you also have a lower chance of losing control. 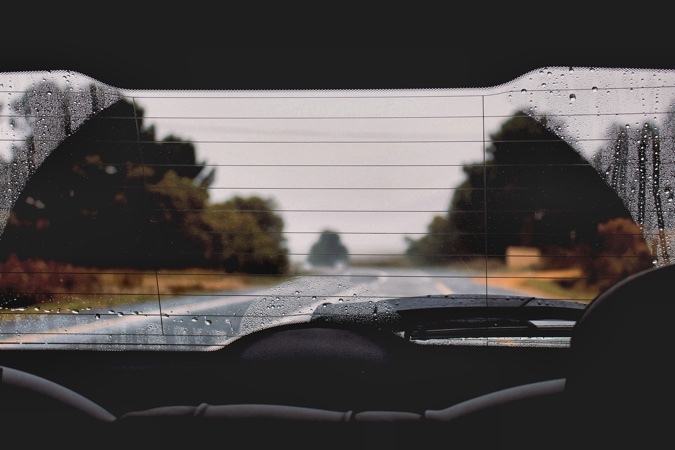 If your car begins to hydroplane, cruise control will only make it harder to regain control. Using cruise control means that you don’t have your foot on the pedals, which means more time to react if something goes wrong. Sometimes it is better to wait. Especially if it is raining so hard that you can barely see your hand in front of your face, let alone the car in front of you. Usually, such a strong downpour will let up within 10 or 20 minutes. Don’t rush out there. Your life is more important than being a few minutes late to work. Headlights. 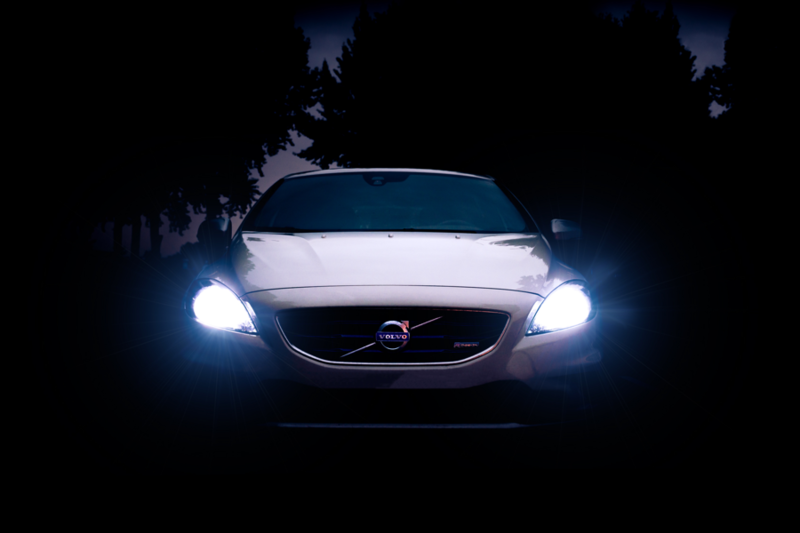 Make sure both headlights provide steady illumination and that both high and low beams are working. Tail lights and turn signals. You want people behind you to know when you are breaking and turning. Windshield wipers. Nothing is worse than a pair of windshield wipers that blur up your windshield. Get them replaced regularly, at least once or twice per year. Tire tread. Tire treads are designed to help direct water away from your tires so they can grip the road in the rain. If your tire treads are too shallow, they can’t do this, and you risk sliding all over the road. Use a penny to check if you need new tires. If you place the coin in the tread and you can see all of President Lincoln’s hair, it’s time to shop for new tires. The “three-second rule” is a rule of thumb for maintaining a safe distance between you and the car in front of you during good weather. If the car in front of you passes a fixed object, you should pass it no less than three seconds later. (Of course, Seattle drivers don’t quite like doing this). We recommend increasing this when you are in the rain. Sure, you may get cut off a few times, and you will find yourself falling behind the pack, but your safety is more important than getting to your destination five minutes earlier. Some tires are made specifically for rainy conditions. If you live in Seattle, then these type of tires will give you the best grip for the adverse conditions you will face. If you are unsure about what tires to buy, go ahead and check out this review article or visit your closest tire shop for advice. 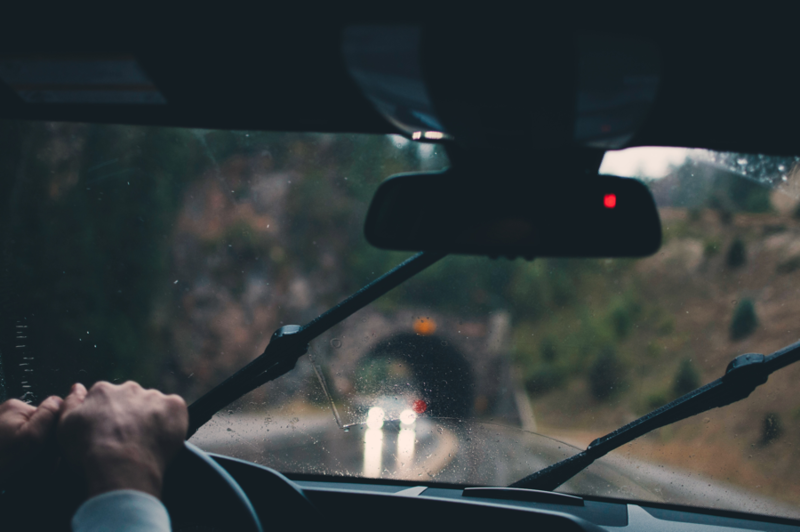 If you drive in the rain in Seattle or anywhere else, these tips should help keep you safe. We hope they will help you avoid accidents. We know how hard it is to drive in the rain sometimes, especially with the traffic. Just keep your head in the game and don’t drive if you feel like the conditions are too harsh. If you follow these rules, you can be safe and at your destination in no time! But if you ignore every other item on this list, the most important take away is this: Slow down! Getting to your destination alive and in one piece should always be more important than getting there on time. If you’ve read the above and feel like your current vehicle doesn’t have what it takes to drive in the rain safely, we can help! You can buy pre-qualified vehicles from trusted sellers who are people just like you right here at TRED. TRED offers dealership protection and 150-point car inspections, and you’ll pay an average of 15 percent less than you would at a traditional dealership. If you are looking to get a great car for a good price (without the hassle of doing the paperwork and legal stuff on your own), click here to check out our list of used cars now.